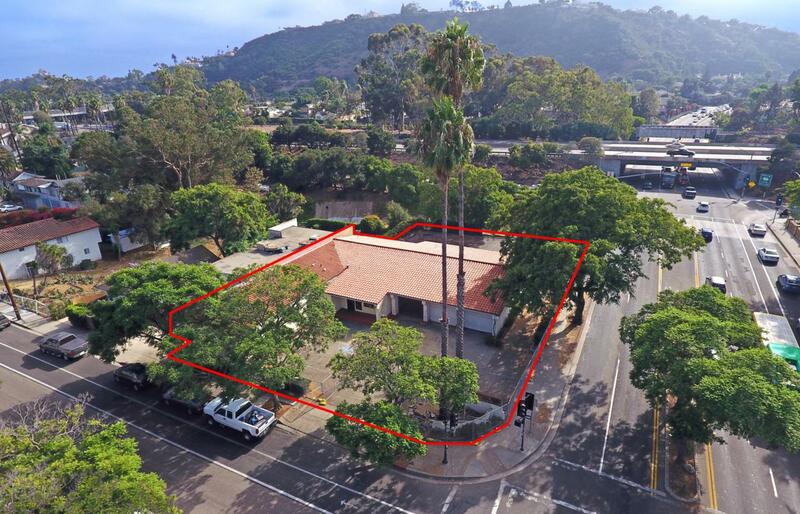 Freestanding, high-visibility corner location with one of the highest vehicle traffic counts in Santa Barbara. Three access points from both Carrillo and Bath streets. 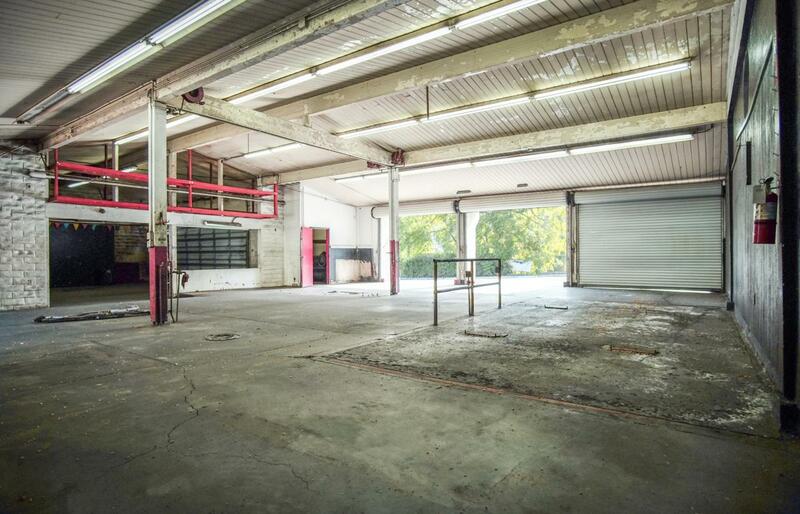 Formerly a service station and most recently a tire shop, the building includes large automotive bays, seven roll-up doors, lobby, offices, and two restrooms. A tenant improvement allowance is available and negotiable.